An honorary distinction for Sakellaropoulos Organic Farming at the TerraOlivo international competition 2018, that constitutes the 2nd top olive oil competition worldwide, based on international standards and the EVOOWR ranking of 9/10. Terraolivo 2018 took place at Jerusalem, Israel, from June 12 to June 14 2018 where hundreds of olive oil samples participated, from 201 countries like Spain, Italy, Greece, Tunisia, Turkey, Portugal, Israel, Argentina, USA, Uruguay, Peru etc. 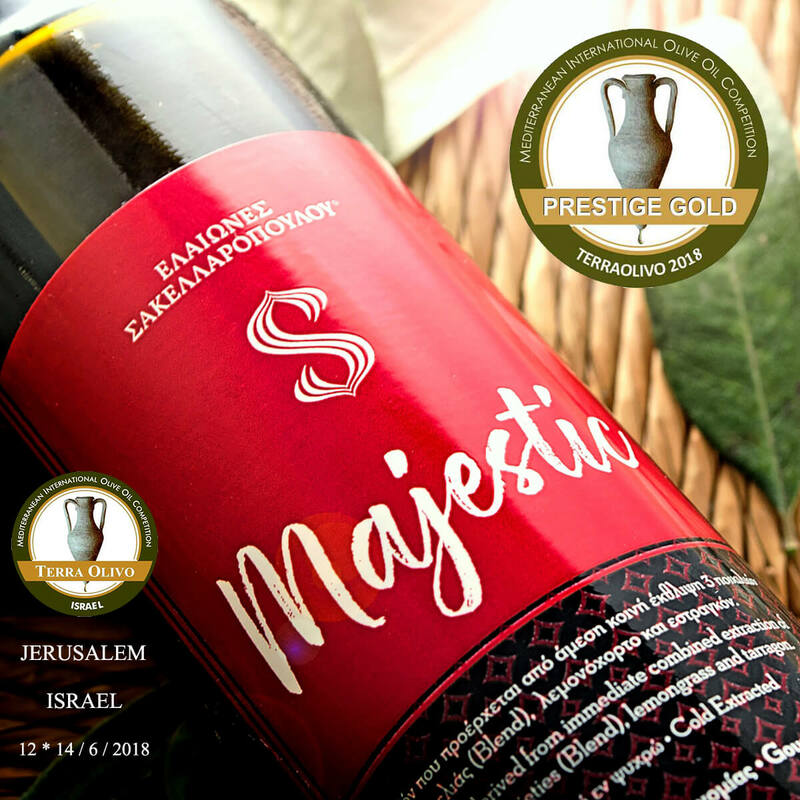 Sakellaropoulos organic farms were honored with a great award from the expert olive oil panel tasters of Terraolivo for their limited edition Majestic flavored blend evoo. This particular award is very important, because it was awarded by expert olive oil panel tasters, from many countries worldwide at Terraolivo International Competition, one of the best in the world. This award for Majestic flavored blend evoo, in its first year of circulation, is its third continuous distinction in the same number of participations in international olive oil competitions for 2018. 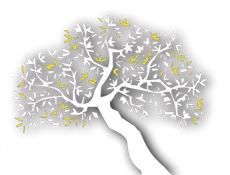 The first award for Majestic came from Tokyo, Japan, on April at Olive Japan International evoo competition 2018 with a Silver Award and the second one from EVOO IOOC 2018, on May at the town of Paestum (Campania of Italy) where majestic was awarded the Gold Award. These three international award constitute Majestic flavored blend evoo one the most awarded Greek flavored olive oil worldwide, while this particular award constitutes the 85th international award for Sakellaropoulos Organic Farming, a record amount for a Greek producer.